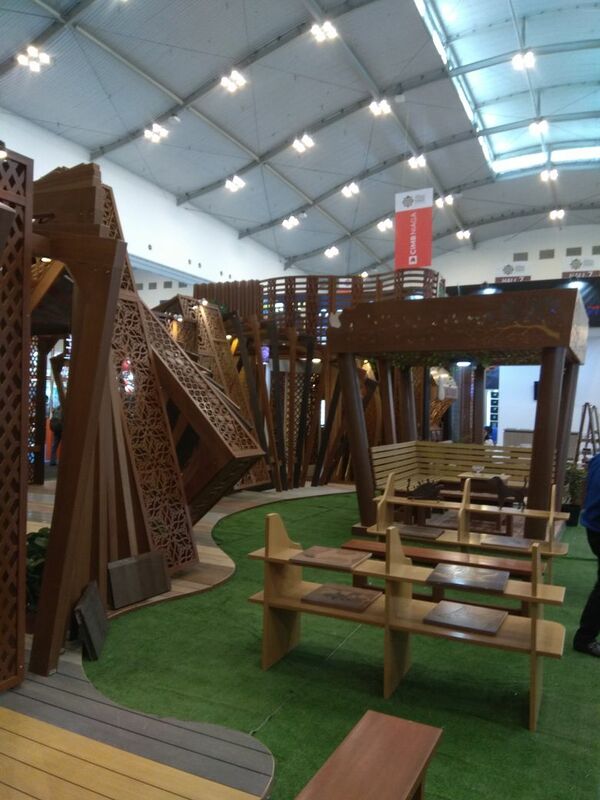 for creating urban infrastructure and facilities that provides a sustainable living environment is still a dream for Jabodetabek residents and visitors. 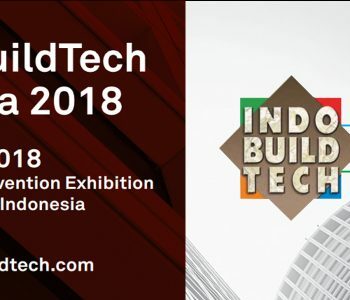 In pursuit of turning the dream into reality of sustainable urban development, Indobuildtech Jakarta is coming up at the right time as a marketplace for urban development stakeholders such as contractors, professionals, manufacturers and project planners to have direct interactions that will lead to business deals for rendering a contribution to urban development. 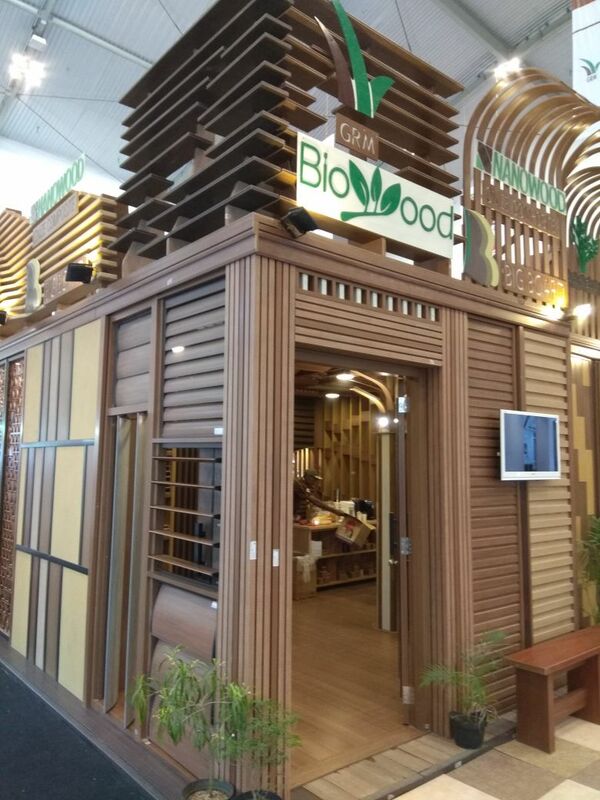 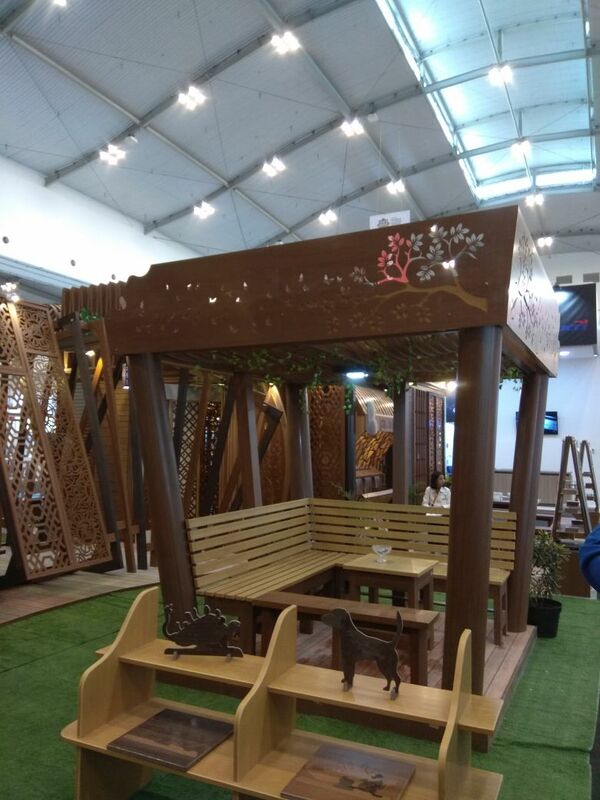 Indobuildtech is indeed a strategic stimulus to accelerate the growth and actualization, by showcasing the latest advancements and services the building & interior sectors has to offer, from more than 550 exhibiting companies and 1,500 representing brands to corporate, professionals, trade visitors as well as the end-users. 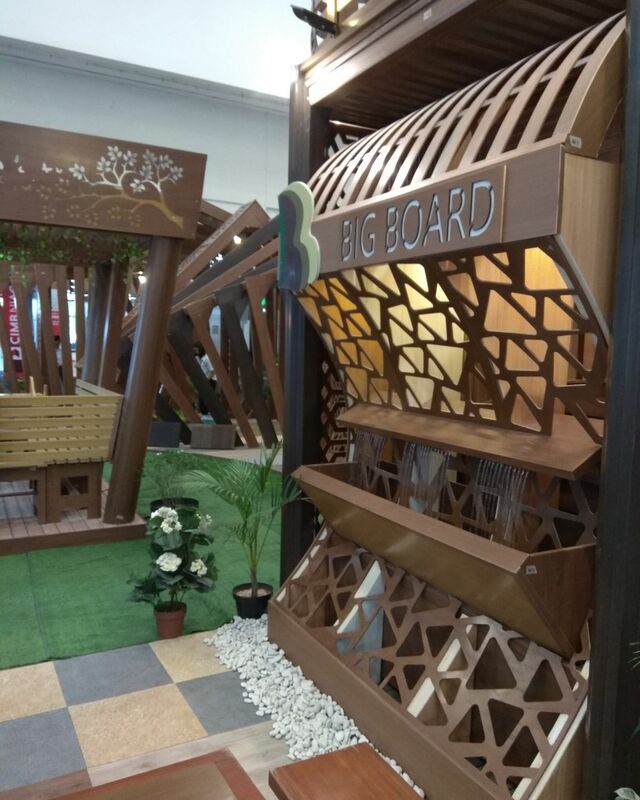 MEGABUILD Indonesia akan menampilkan 13 segmen khusus untuk memenuhi kebutuhan industri di mana pasar menyatu, menjadikan MEGABUILD Indonesia platform one-stop yang sempurna yang menampilkan berbagai bahan bangunan, solusi perancangan, sistem dan teknologi untuk Bangunan yang berkembang pesat. 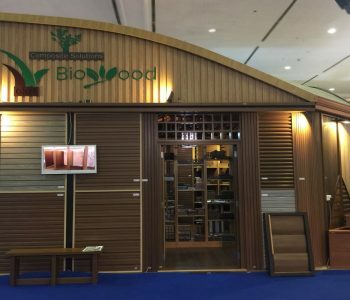 & Industri Konstruksi di Indonesia. 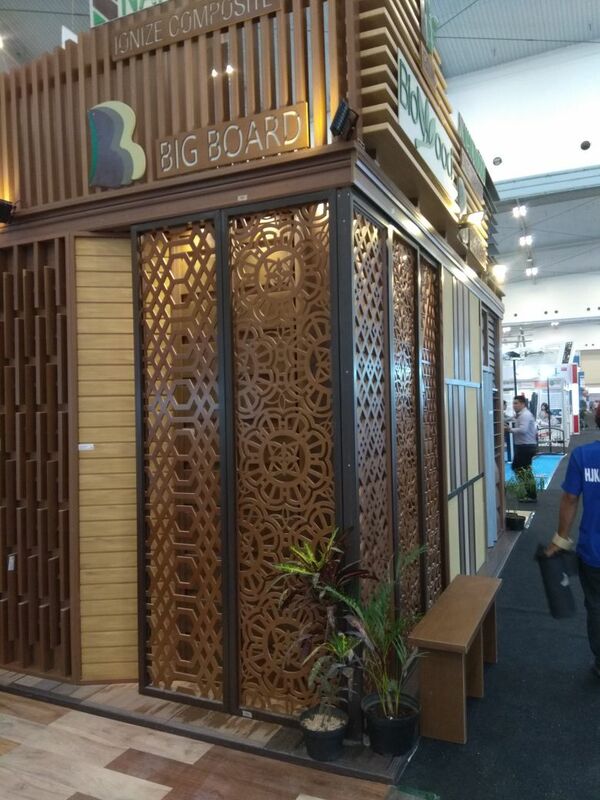 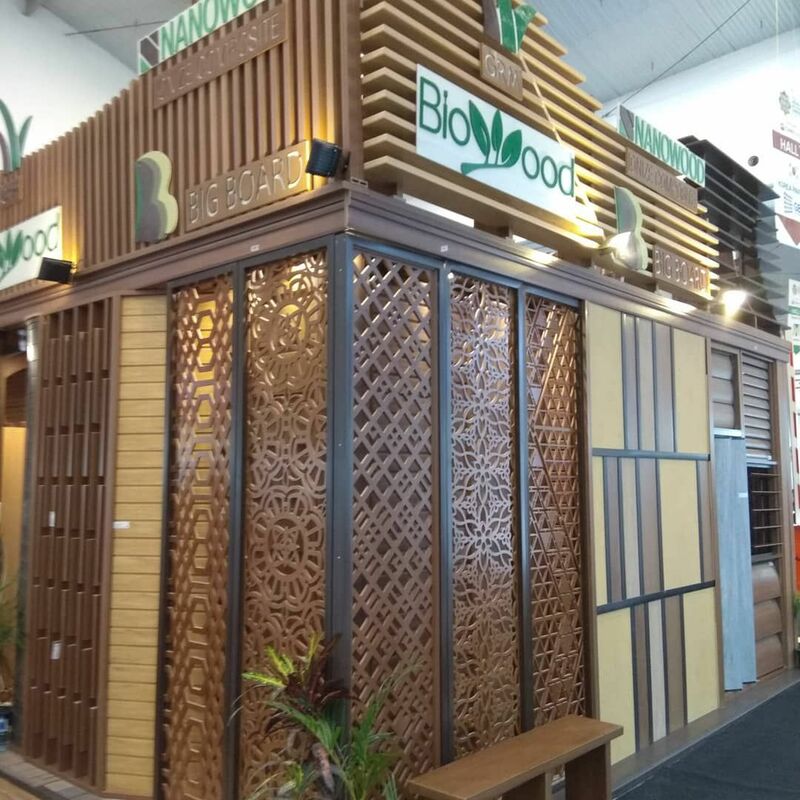 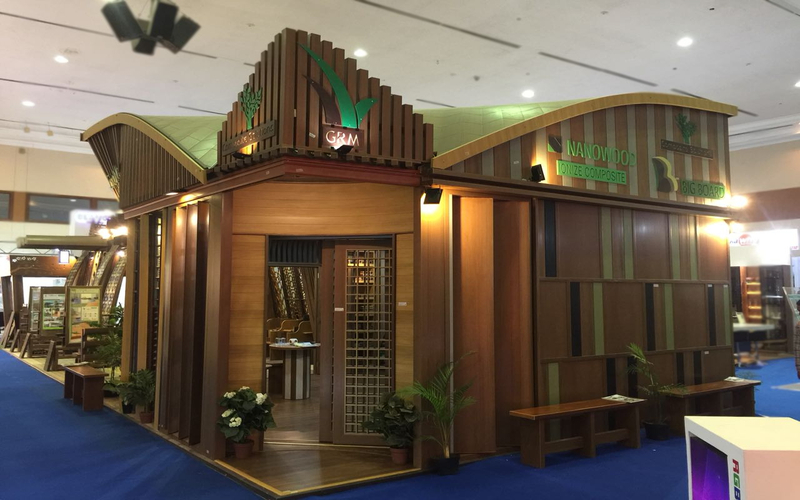 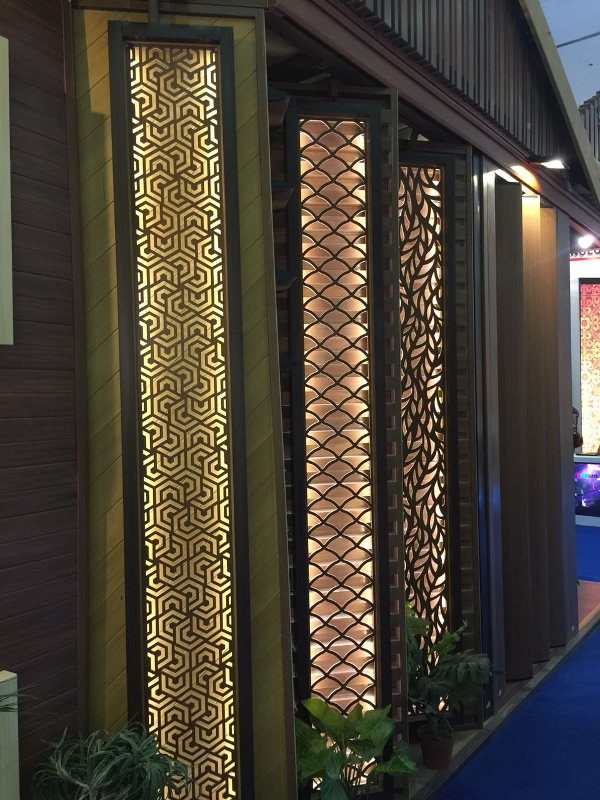 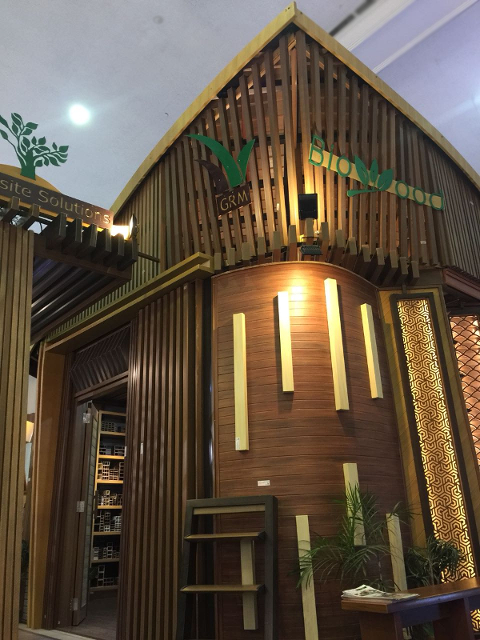 MEGABUILD INDONESIA 2018 is Indonesia largest Architecture, Interior Design and Building Materials Exhibition, organized by the Industry for the Industry. 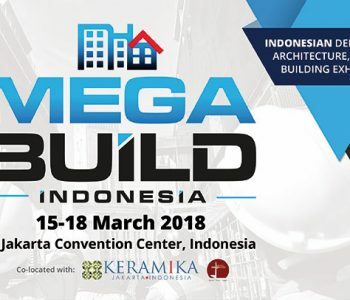 MEGABUILD INDONESIA 2018 will be the most comprehensive showing of the latest technology, solutions, materials and design trends to Indonesia’s building & construction industry. 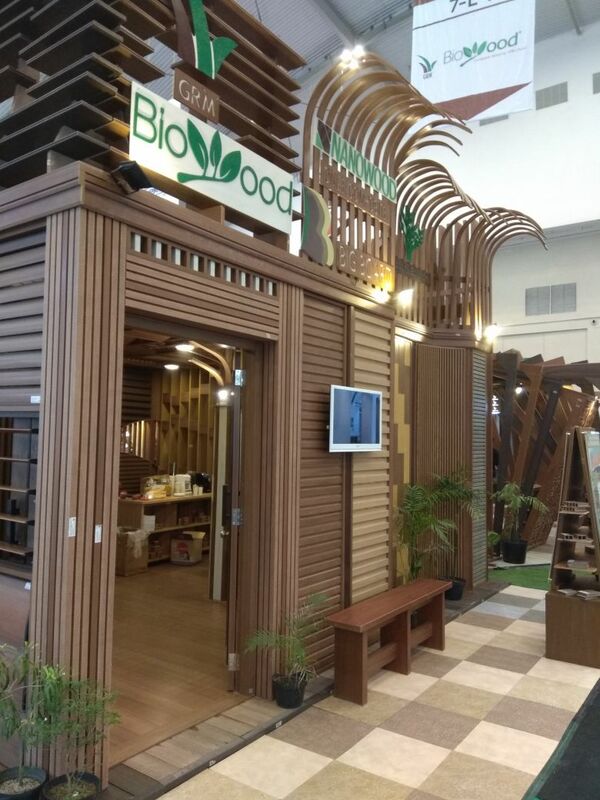 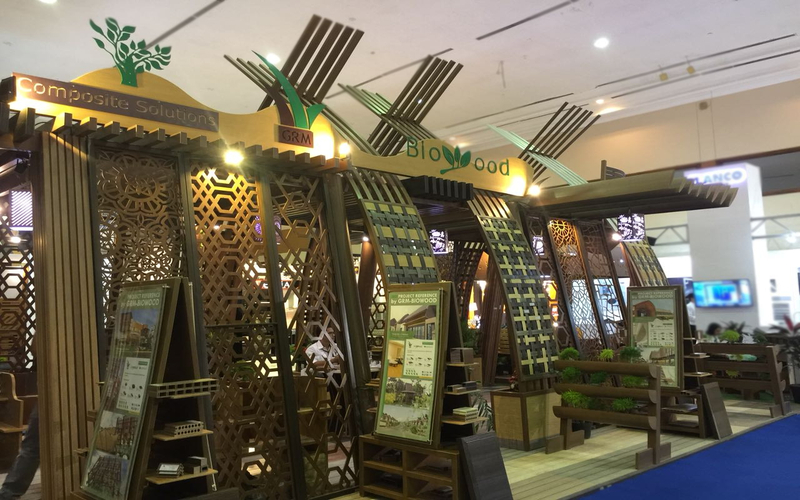 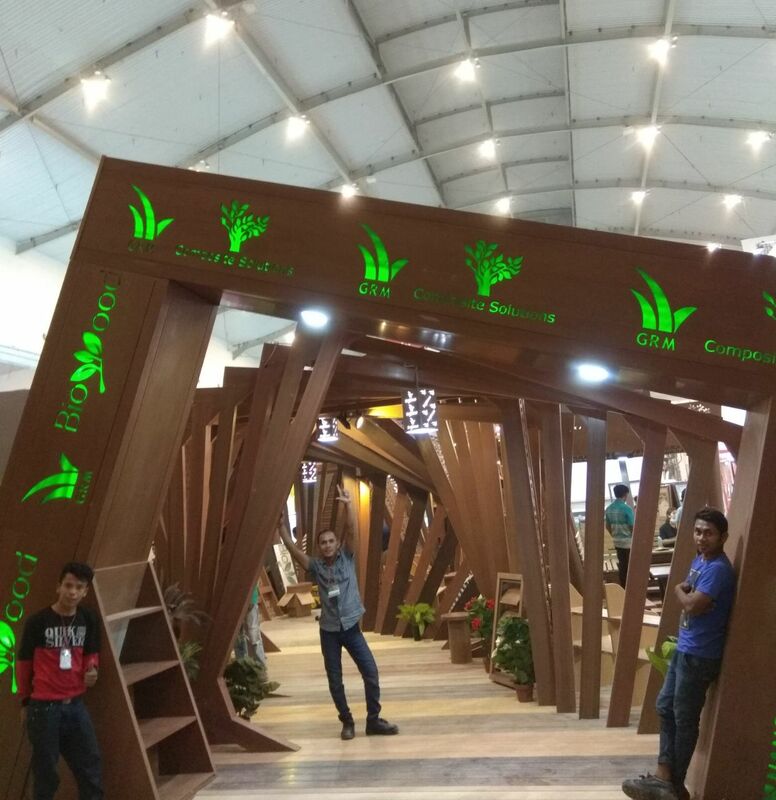 MEGABUILD INDONESIA strive to give valuable experience during exhibition. 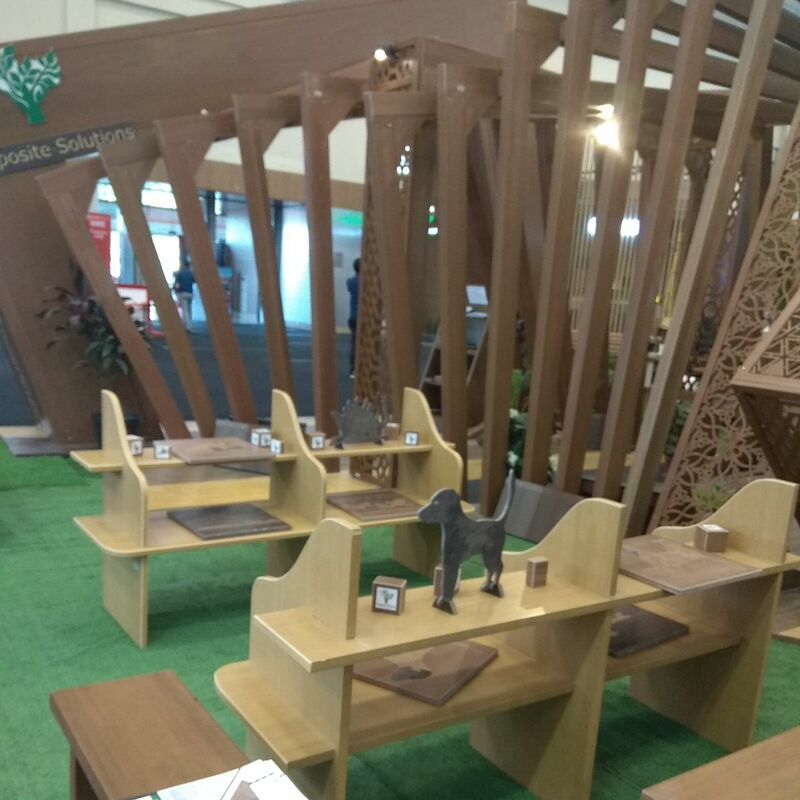 13 POWER PACKED SEGMENTSThe perfect one-stop platform that showcase a full range of building materials, design solutions, systems and technology for the fast growing Building & Construction Industry in Indonesia.